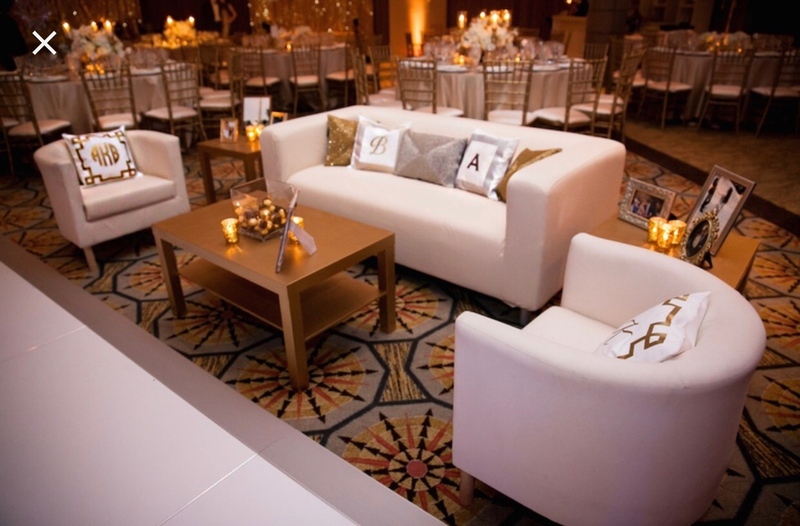 Monogrammed Pillows - Sonal J. Shah Event Consultants, LLC. 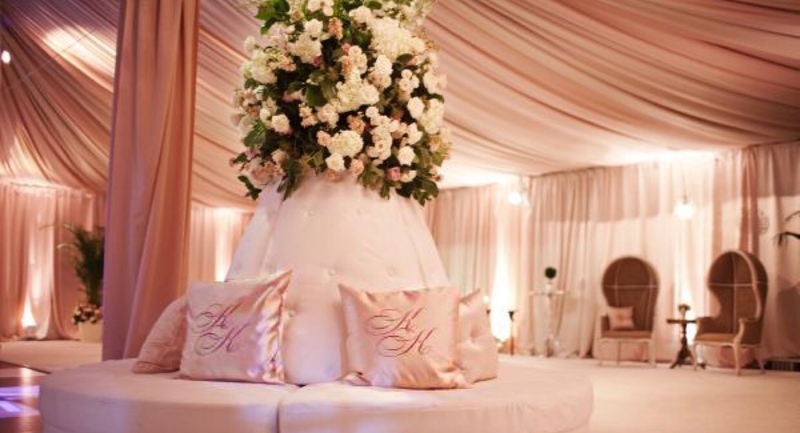 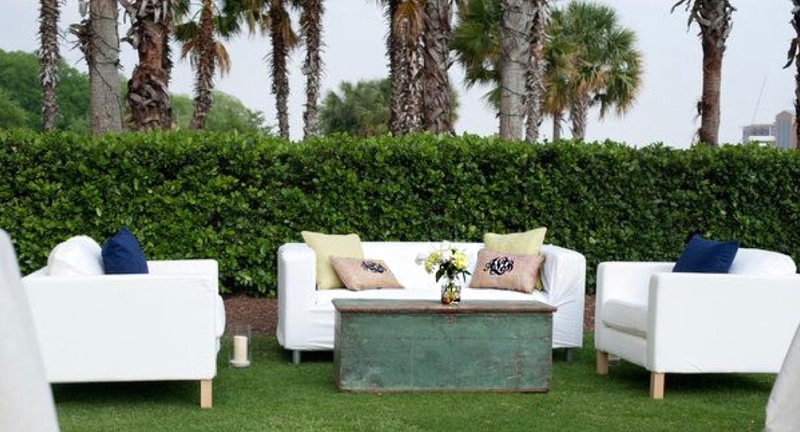 The world of wedding décor is only getting bigger and bigger. 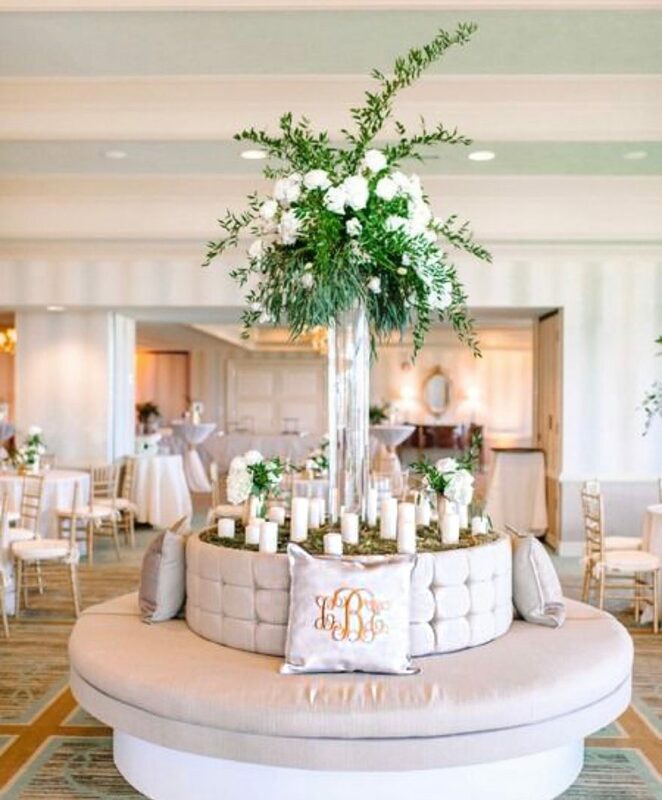 One trend we are loving is monogrammed pillows. 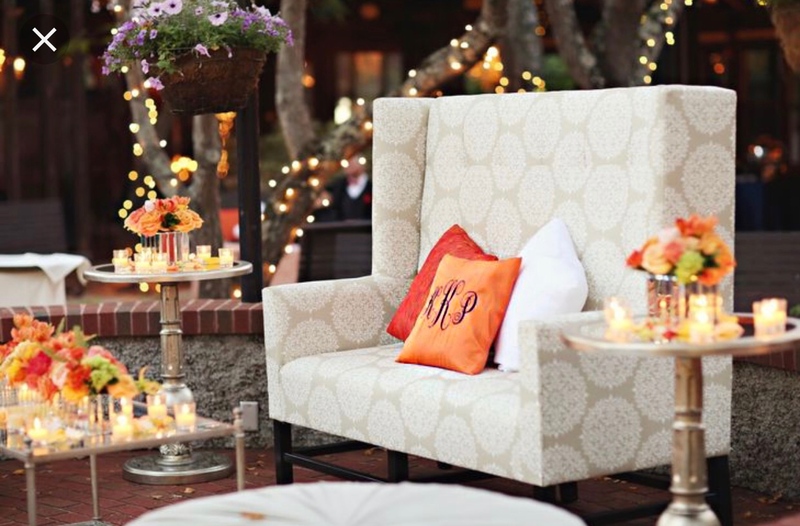 If you’re ever looking for a customized touch to any event, monogrammed pillows are a nice way to make your event more intimate and personal.